Enjoying the canal by canoeing, kayaking or stand up paddleboarding is a great way to keep fit and allows you to explore the waterways from a different perspective. 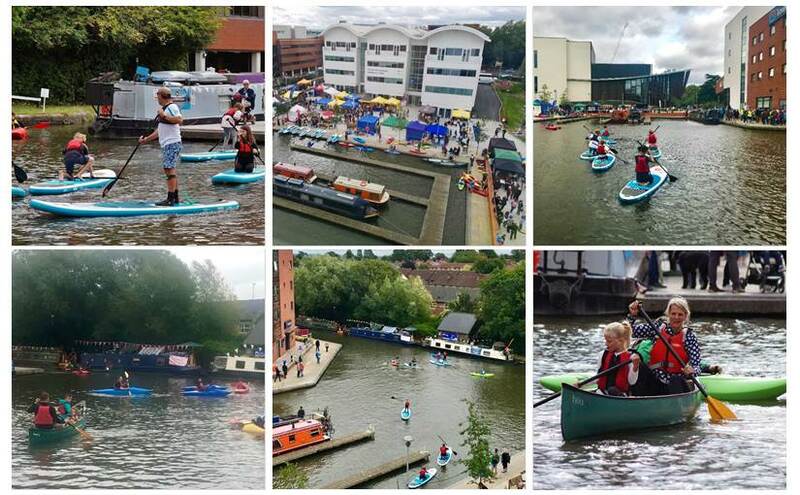 The Canal & River Trust is working with Chiltern Canoe Club to offer FREE canoeing, kayaking and paddleboarding taster sessions in the Aylesbury basin. Individuals and family groups welcome, as long as you can swim and are wearing sensible shoes for the stand up paddle boarding. Come along from 11am to have a go!